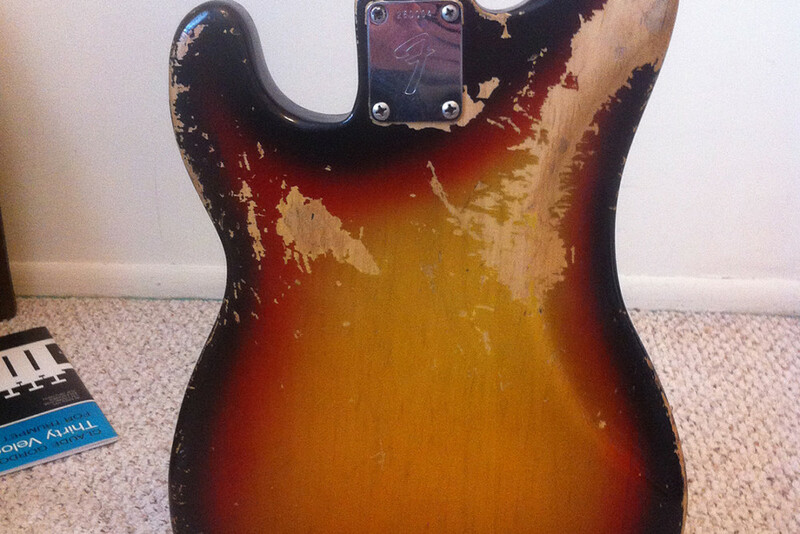 After featuring a beautiful 1969 Fender Precision Bass in our Old School series, Tim Wolfe, Jr. sent us a note about his 1962 Precision. 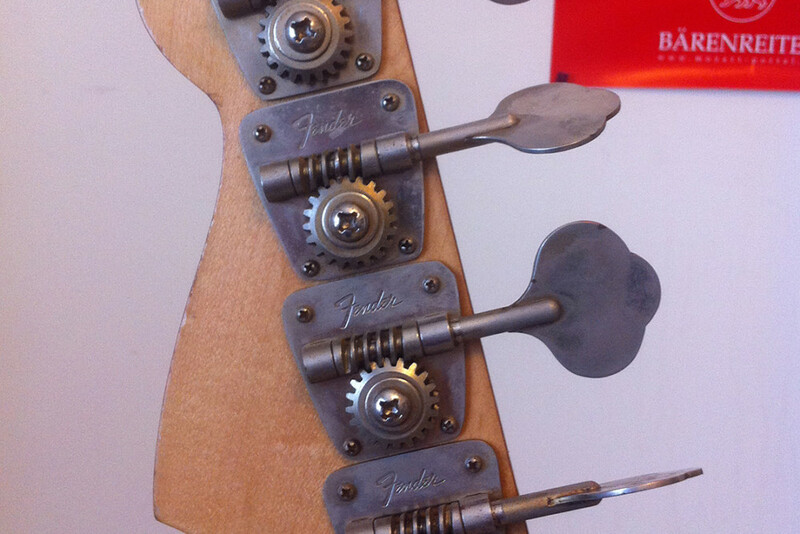 Not only is this one great looking bass, the story is equally terrific. Tim’s grandfather gave him the bass after playing it for years. Around a decade or so, I forget exactly when my Grandpa gave it to me. I inherited it from my Grandpa. Since he retired he’s been slowly passing out his instruments to his grandkids. 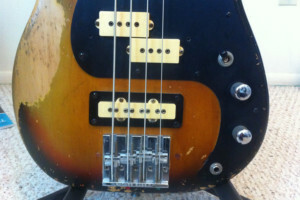 The bass is not quite stock (my Grandpa calls it ‘remuddled’). If I have the story straight, it was in the mid-70s that someone convinced Grandpa to put in a Jazz pickup at the bridge, and replace the P-pickup with an aftermarket one (Seymour Duncan, I think), with a 3-way selector switch to toggle between the pickups. I never use the bridge pickup though, it’s rather thin sounding. It also has a Badass-II bridge. After I inherited it, I had to get the pots replaced. I do have all of the original electronics and the original case though. 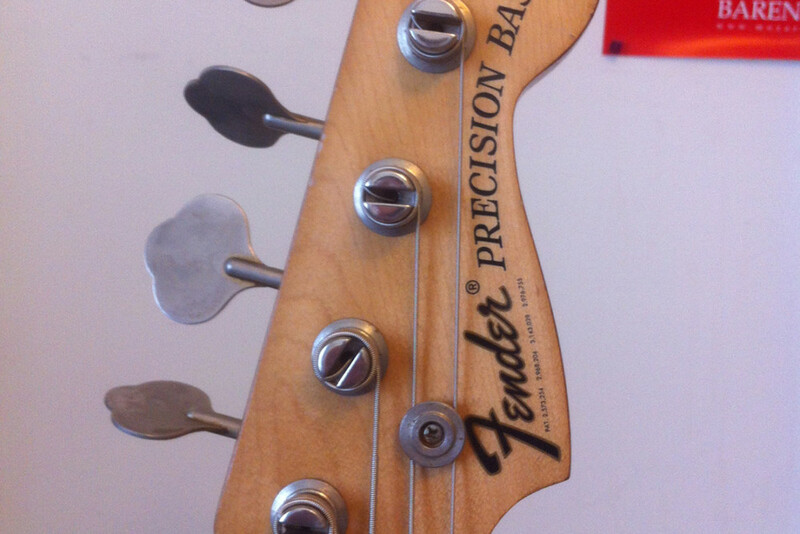 Aside from the aftermarket work, it’s a great sounding and feeling bass, exactly what you want from a Precision. Grandpa started his career playing upright and was hesitant to buy an electric bass until he realized he was going to miss out on gigs if he didn’t. 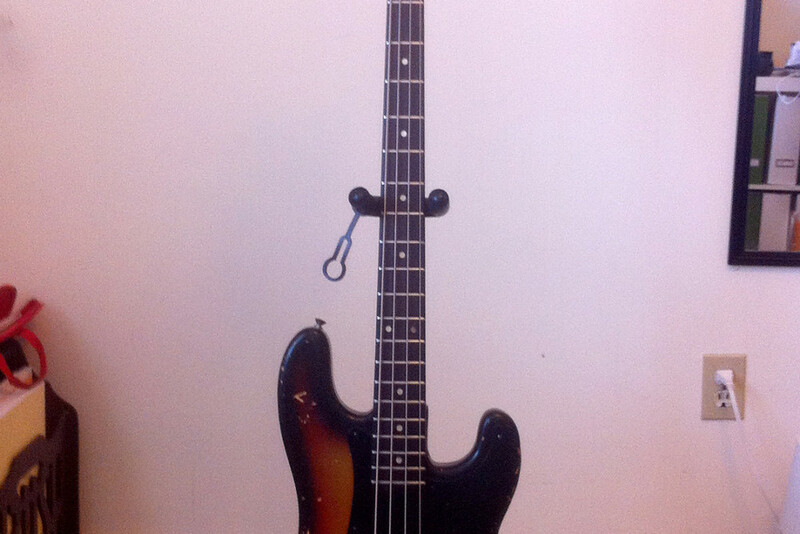 I believe that Grandpa bought it used from someone who had “collected” the bass as payment for a bet. 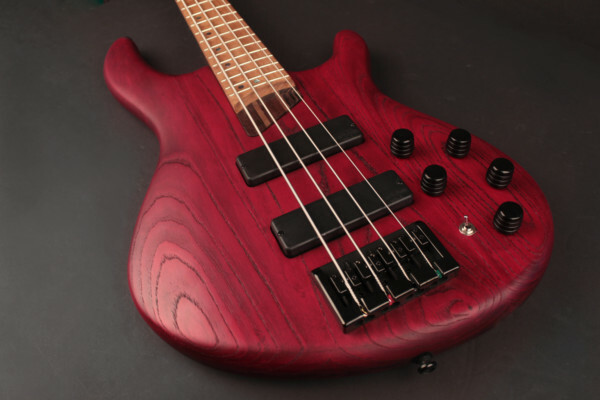 When I first took it in for work to get the pots replaced, the repair guy chewed me out for ruining the bass by cutting out all of the wood for the bridge pickup, before I got to tell him its history. Of course! An instrument should be played. I figure if the bass has survived 50-plus years with only cosmetic wear, then I don’t have a lot to worry about. I’m careful about what type of gigs I bring it to though, and I keep it protected in a modern case. Grandpa has given me a lot of his stuff, a 1930’s German plywood upright, a Mesa Boogie 400+ and a few odds and ends things. I’ve been playing professionally since I was in high school. Most of my gigs these days are on the upright: jazz, classical, bluegrass, folk… all of the above. I do love the electric bass though! That’s no ’62 P-Bass. That headstock decal wasn’t used until 1969 and the F “logo” didn’t appear on the neck plate until 1965. The neck plate has been replaced, too. Um, is that not a 70’s headstock decal? 70s. Worth even less today because of the dodgy modifications. 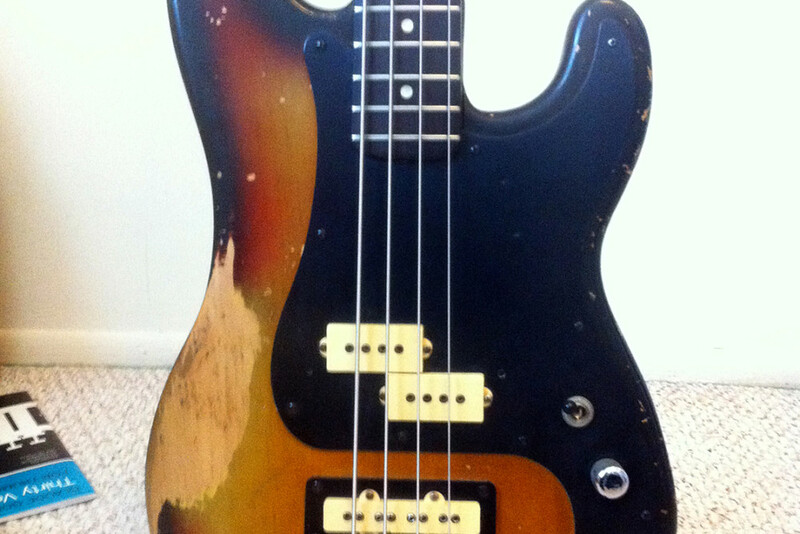 I think my ’62 reissue is closer to a ’62 P-bass than this one is. They look like Dimarzio pickups. 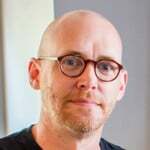 OK, but why on a bona fide bass site claim that something is plainly what it is not? 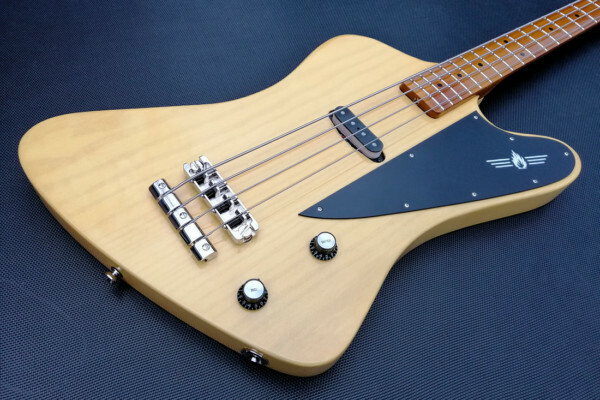 Cool bass! Great story with it. Lucky! 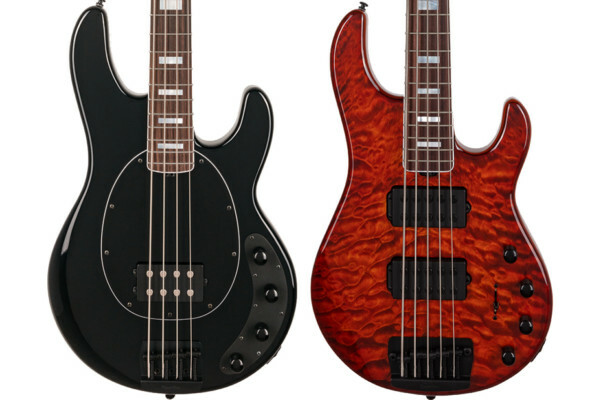 Nice bass, If I saw that for sale in a shop at a good price I’d grab that up in a heart beat, its just a cool bass, and if I break the neck on buddy’s 72 precision and I have the neck replaced with a newer one, does that mean his bass isn’t a 72 any more ?